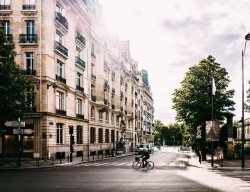 Paris Night Pass is a brand new Paris Travel Pass thought especially for those who want to get the most out of Paris Nightlife. 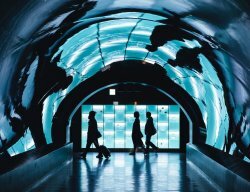 This pass includes a Parisian Cabaret, the famous double-decker Hop-on, Hop-off bus and a Seine River cruise with Bateaux Parisiens. What’s the difference between Silver, Golden, and Platinium Paris Night Passes? We invite to read the products’ full description in the links above but basically, the difference is in the Parisian Cabaret. Paris Night Pass Silver includes a cabaret show in Paradis Latin Paris + 1/2 bottle of champagne. 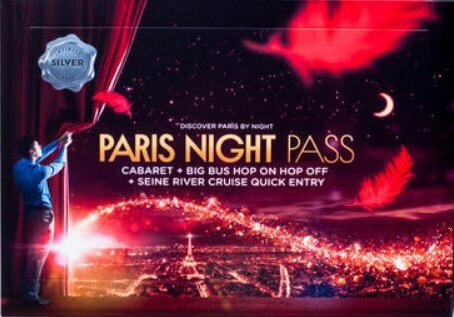 Paris Night Pass Gold includes a cabaret show to choose between Paradis Latin, Lido Paris (without 1/2 bottle of champagne) or Nouvelle Eve.